Who doesn’t love getting gifts? Seriously. Treat yourself to FabFitFun. Just do it. Every season I anxiously sift through FabFitFun spoilers online and await the arrival of that pretty package on my doorstep. I open the box (that I’ve paid $39.99 for) to find $200+ worth of goodies. It’s a product reviewer’s dream come true. Christmas comes five times a year now. 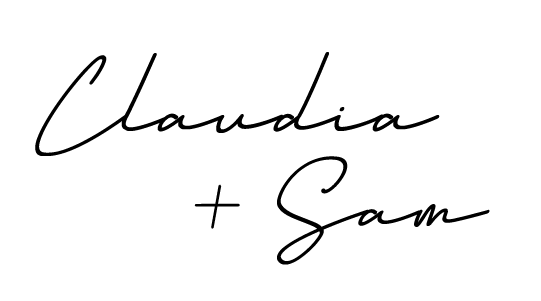 Everything I just said to you is how I convinced Claudia to join in on FabFitFun this past winter. Have I convinced you yet? Yes? Keep reading. No? Keep reading. I love how easy this subscription is! Readily await the pretty box to land at your doorstep. Open the box and squeal of excitement. Read the included pamphlet to learn how much money you just saved on so many amazing products. Pose the box for a pretty pic and post on social everywhere. Seriously, though. I’ve loved FabFitFun since the moment I opened my first box, but this Spring 2017 box has for sure been my favorite! They really nailed it. 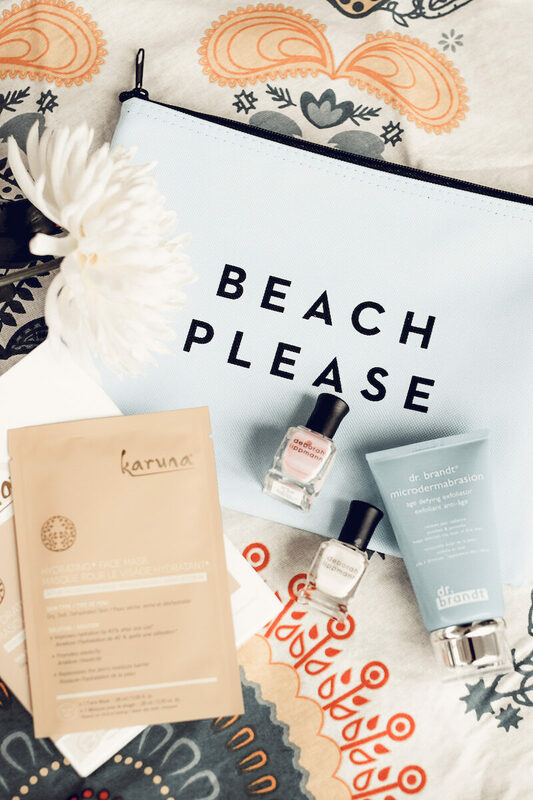 Every product was so awesome, but if I had to pick favorites…the Milly Waterproof Bag, Karuna Hydrating + Face Sheet Mask, Gypsy05 Roundie, Dr. Brandt Microdermabrasion, and the Deborah Lippman nail polishes were the winners. Patrick and I are heading to California next month to visit his friends and family and I can’t wait to use the Milly bag and Gypsy Roundie when I’m there! 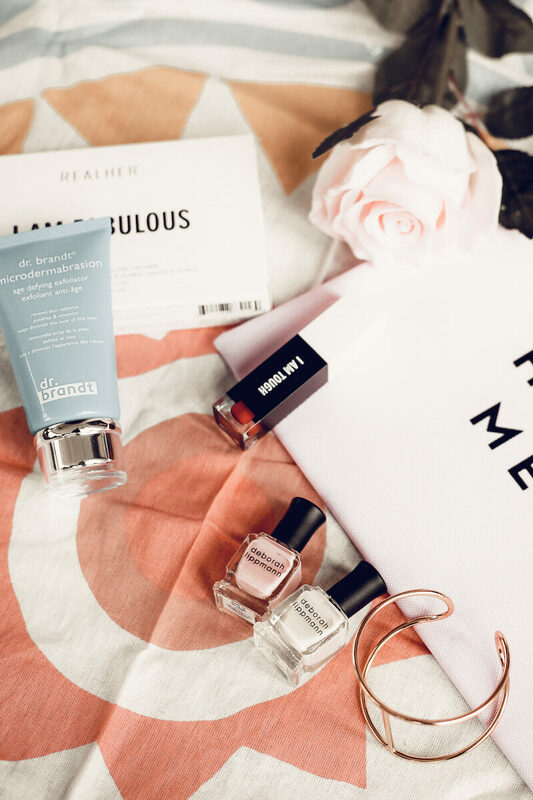 I hadn’t heard of Deborah Lippman until I received my FabFitFun box (maybe I’ve been living under a rock?). Anyway, I LOVE that her polishes are 7 free, vegan, and cruelty-free. Just for that, I’ll use them regularly! I’ve used both colors a few times already. I do think they chip a little quickly, but I’m also not using her base and top coat with them so I can’t put all the blame on the polish. Stay tuned for solo reviews of the Karuna Face Mask and Dr. Brandt Microdermabrasion. These two deserve their own reviews!! Anyway! After sifting through Sam’s Fall 2017 box of goodies, I just couldn’t resist. I signed up a day later and received the 2016 Editor’s Box, which had all the best products of the year. I was instantly in love. 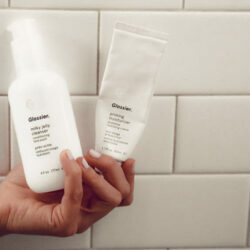 Three months later and I’m still using many of the products on a regular basis. That’s how you know it’s good! This is seriously the perfect “treat yo self” box. 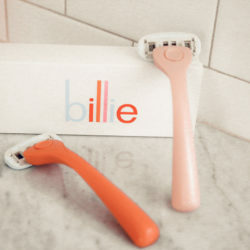 The quality of products is unreal, and the fact that you only pay $39.99 on a seasonal basis instead of the typical monthly subscription was a major perk for me. And don’t forget…this is how we discovered our beloved O.R.G. Mineral Peel Face! Like Sam, I too thought the Spring 2017 box was AMAZE. 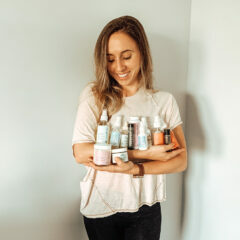 I’ve been testing out the products little by little and seeing how they naturally incorporate themselves into my routine. And so far, I’m loving the Dr. Brandt Microdermabrasion, the RealHer Lip Kit (the Deep Red is va-va-voom! ), the Emerald Duv Joshua Tree Cage Braceletand the Milly Waterproof Bag of course. I haven’t used it yet, but I know it’ll be perfect for boating season! Already dreaming about what’s to come in the next box. But for now, I’ll continue to experiment with the rest of these goodies! 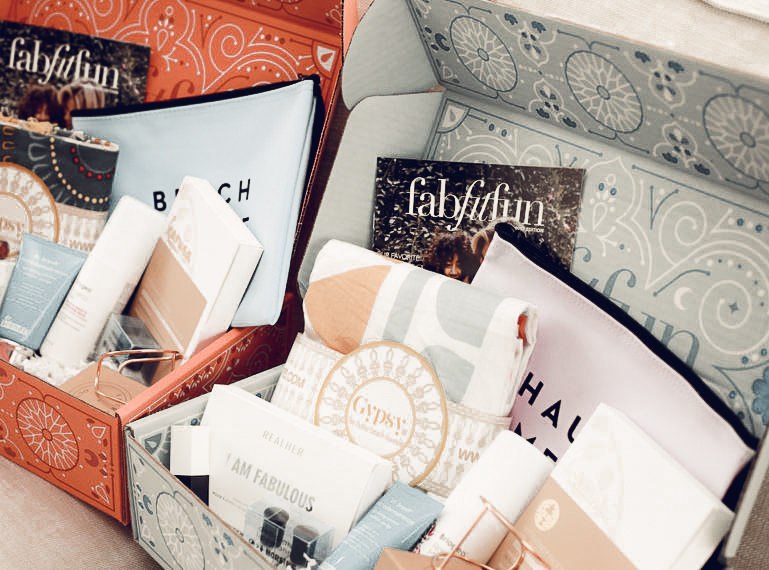 We’re like little kids on Christmas morning when it comes to receiving our FabFitFun boxes! 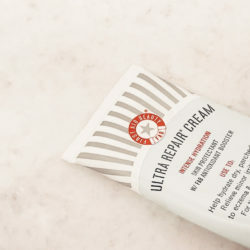 First Aid Beauty Ultra Repair Cream: My Skin Savior!